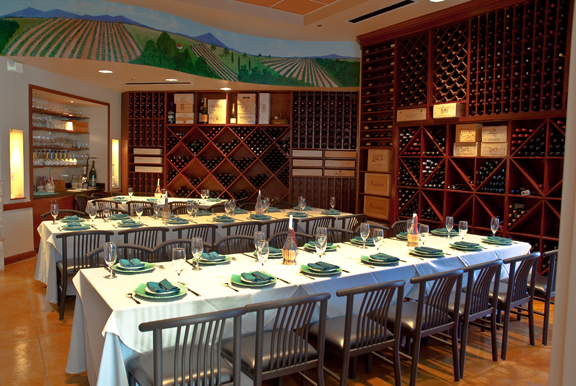 Luce’s private wine room, patio and dining room are each available for personal and corporate functions. Owner and executive chef Joe Buonincontri will create a menu and wine pairing especially for your event. Menus can accommodate casual to elegant affairs and a meal that is served family style, plated, or as a buffet. To inquire, tour, and reserve, please call (210) 561-9700 or e-mail us. The wine room seats 50 and has a 70 inch flat screen TV and various AV functions; there is a $125 room charge. Our dramatically beautiful patio seats 50 and features a fireplace. 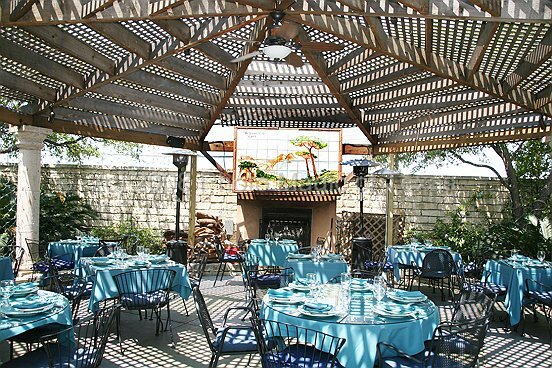 An outdoor wooden Pergola and professional heaters are available; there is a $150 room charge. 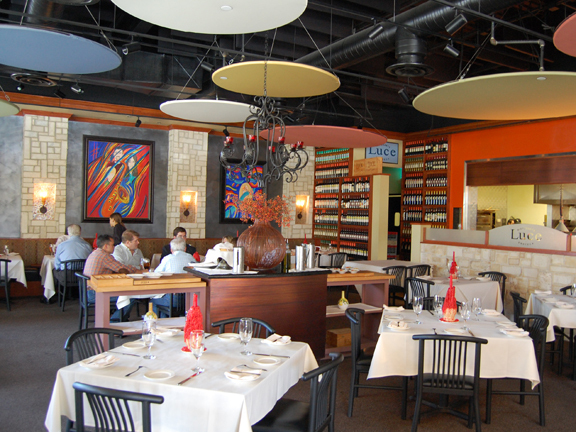 The main dining room seats 100 and is accented by soft lighting, exceptional artwork and elegant décor.